SEO is an important part of any digital marketing campaign, and link building is an absolutely essential component of strong SEO. Managing existing and acquiring new links can be a challenge for businesses without the right strategies in place. Establish who you want to target as new prospects for link outreach – a clearly defined target audience will help you reach out to the right people. Personalise emails when reaching out to link building targets – explain your objectives, rationale for acquiring links and why you see them as a good fit for your business. Single templates don’t work for all prospects, so make sure you appeal to them through individual messages. Follow up with link building prospects – keep the relationship ongoing for the long term, even if it seems insignificant. Explain what you want – be clear with what you’re looking to gain out of the relationship and whether there was some value you could bring to the prospect as well. Having clear goals when undertaking link outreach will help you better define what you need to do to reach out to the right people. Use tools to help you find the right prospects who could link back to your content. Look up people and influencers who are relevant to your business via social media. Social media channels like Twitter, Facebook and Instagram can connect you to people who can be connected to your business. Check out links from prospects your competitors have and contact these people/websites to connect with them in the future. Think offline and find potential prospects via newspapers and magazines. Use different search engines like Bing and Yahoo apart from Google to identify different prospects within the same genre. There’s no limit to finding prospects with the amount of platforms available to you today. But it’s important that you find ones related to your business and rank them in order of importance so you know who to reach out to first. An outreach report template offers a systematic way to analyse your progress in the campaign. Helps you gauge what works well for you and what doesn’t, so you can adjust your strategy accordingly. The outreach report is the best way to tell what is working and what isn’t. It also helps you identify who you have targeted within a single framework. You need to keep this template regularly updated to track your overall progress. If needed, you can make changes to help you yield better results from your link building outreach efforts. Good organisation is key when it comes to your link building efforts because it gives you proper insight into how you’re progressing. You will know what is performing well and what areas need improvement to help you adjust your strategy and maximise efficiency. 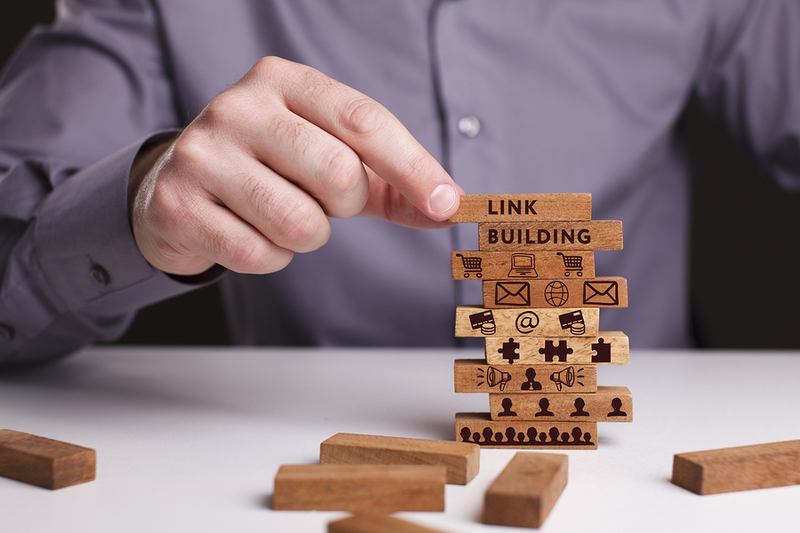 At the end of the day, link building is a massive part of a good SEO strategy, so don’t take this exercise lightly.